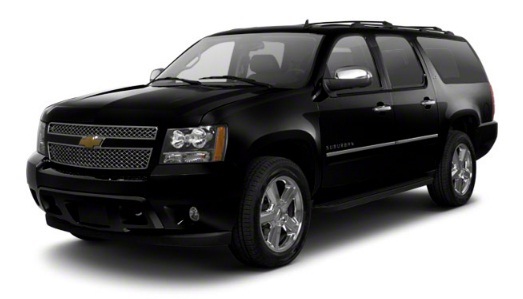 We provide luxury car service in seattle and surrounding areas. We have been in business since 1999. Our drivers are courteous and professional. Our cars are clean and well maintained.